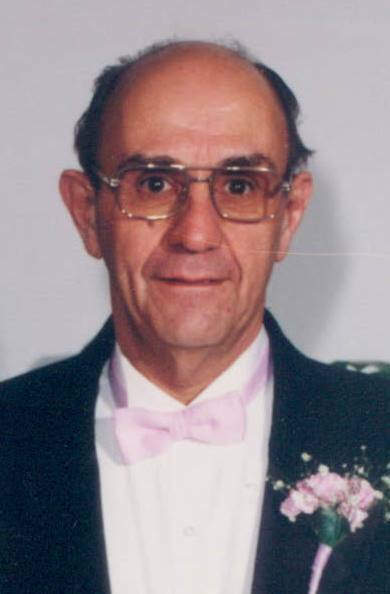 LaFreniere – Morrill “Sonny” R. LaFreniere, 83, of Livermore, Maine, passed away Wednesday, February 14, 2018 in Auburn, Maine. A Mass of Christian Burial will be held 10AM, Saturday, February 17th at St. Rose of Lima Church, 1 Church Street, Jay, Maine. A reception will follow at the St. Rose Parish Hall. In lieu of flowers, contributions may be made to the St. Rose of Lima Charity Fund, 1 Church Street, Jay, Maine 04239. 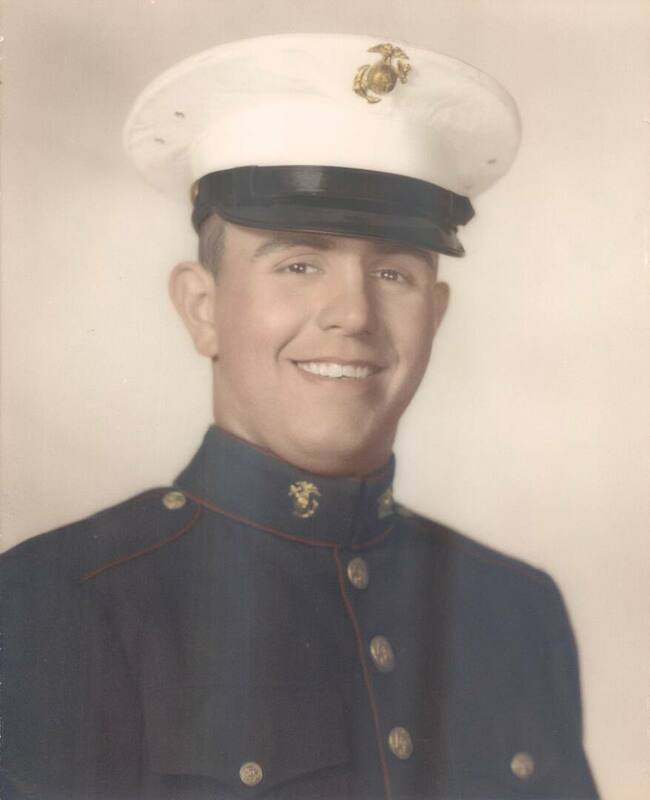 Interment with military honors will be held at a later date at Maine Veterans Cemetery, 163 Mount Vernon Road, Augusta, Maine. Arrangements by FINLEY FUNERAL HOME, 15 Church Street, Livermore Falls, Maine. To send flowers to the family of Morrill R. "Sonny" LaFreniere, please visit our Heartfelt Sympathies Store.